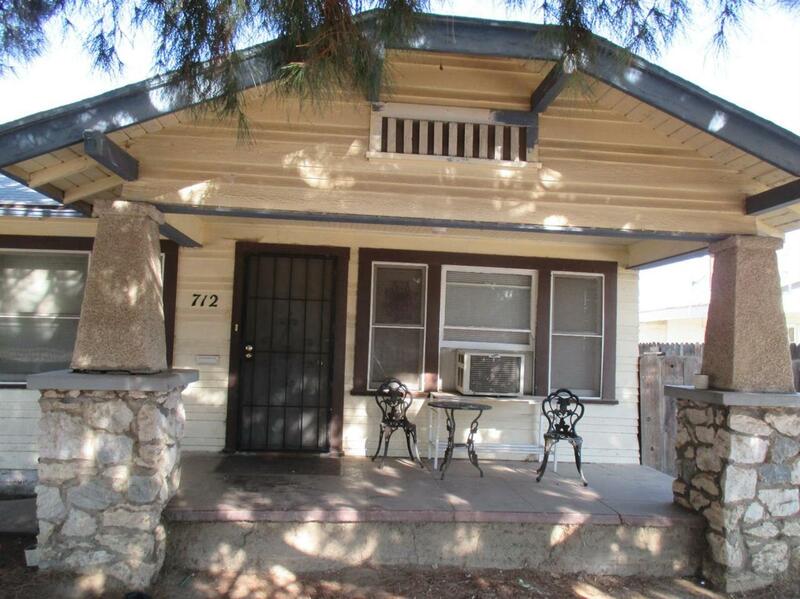 A 3 bedroom 1.5 bath home on East side of Tulare near Tulare Union High School. Walking distance to school. Currently has a tenant paying rent. Listing provided courtesy of Brian Parreira of Craig Smith & Associates, Inc..